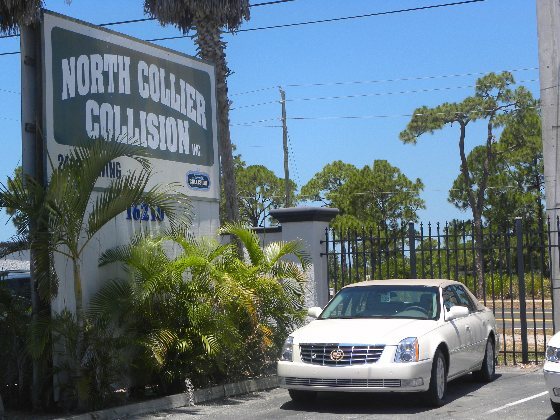 Welcome to North Collier Collision! We provide complete autobody and paint repair service, specializing in collision repairs. Our very helpful and experienced staff get the job done! Computerized paint and frame analysis are utilized to repair vehicles quickly and accurately. "Today's vehicles are expensive investments. Don't trust yours to just anyone." Accidents Happen, let's make the best of it!